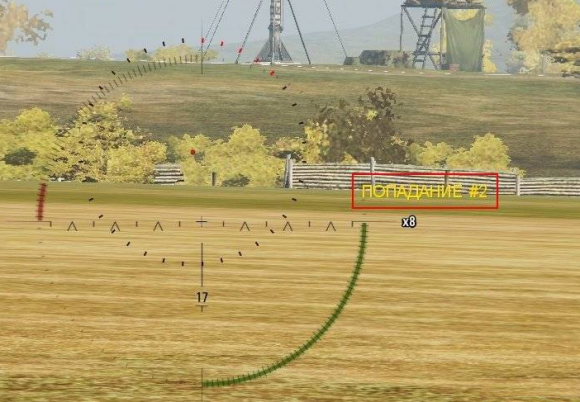 You have tracked the enemy, ready to make a shot but suddenly the enemy came out of the glare. All you have to guess whether is it a place, or can you hit or not. But mod Lhit will do this task for you. 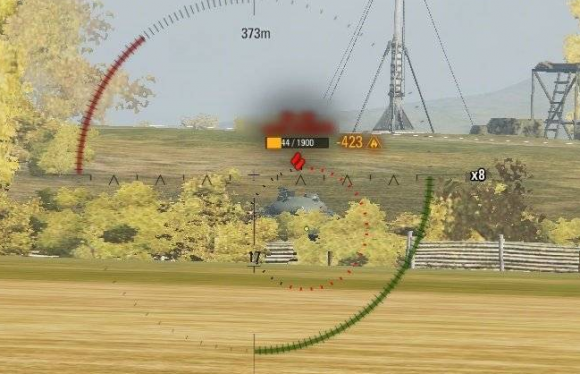 Lhit – is a hit indicator mod at the enemy out in glare. 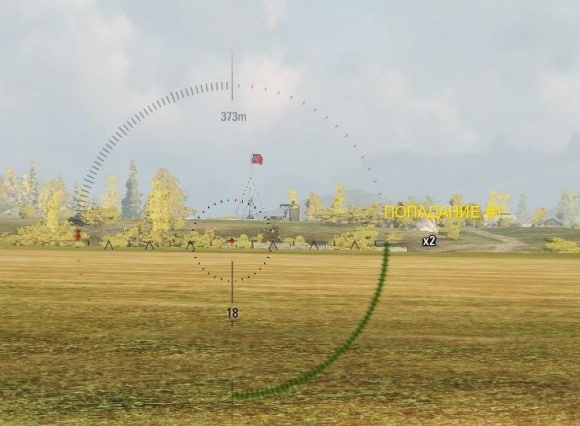 Once the enemy “went out” you can shoot right away, and get information whether the shot was successful. If yes you will see “Something was hit”. Thus knowing suggestive places where enemies can hide you can produces a shot at random but in this case be informed about the result. Author of mod is Lportii and Sae. Important! Mod is classified as prohibited by the developers. For the use of mod, you can get a block or ban your account.